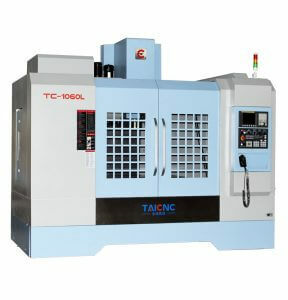 We have 18 years of experience in the production of CNC machine tools, producing high-standard CNC machine tools. 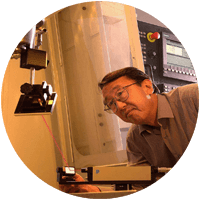 We have CE and multiple quality management system certification. 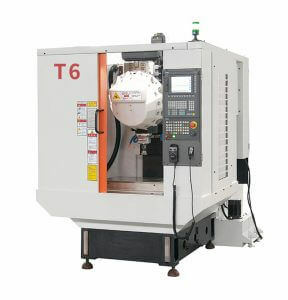 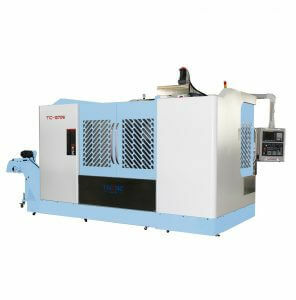 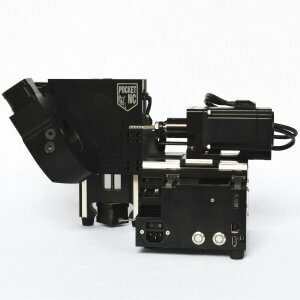 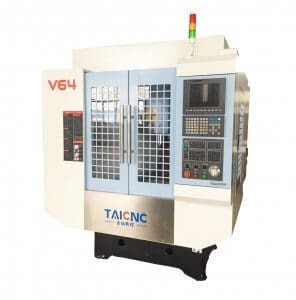 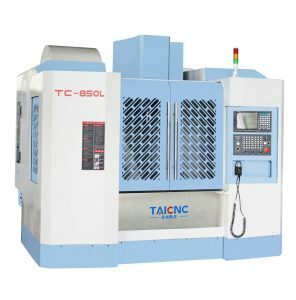 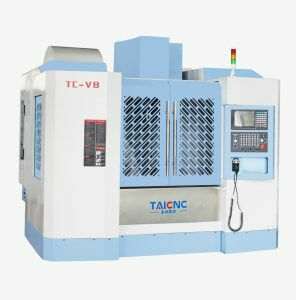 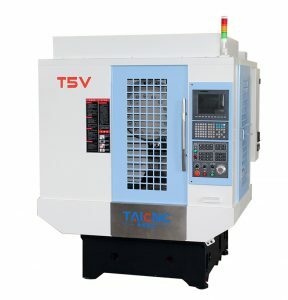 TAICNC was established in 2000,earlier as a sales agent of a high tech PC based NC machine manufacturer from Taiwan,with the development of the mainland market, we built a new factory in 2006 and brought technique and management from Taiwan aimed to provide mainland customers a better product and service. 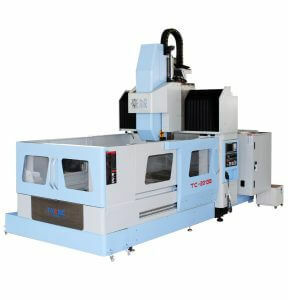 Being through a decade growing and re-innovation,we have advanced technology and skilled technicians & service staffs. 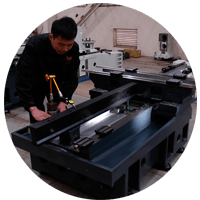 We work hard to help many customers around the world solve metal processing problems and improve processing efficiency. 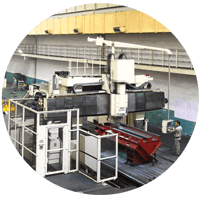 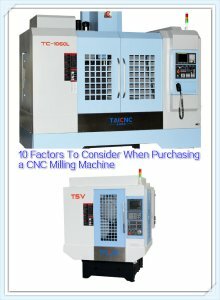 What is the difference between CNC lathes and CNC milling machines? 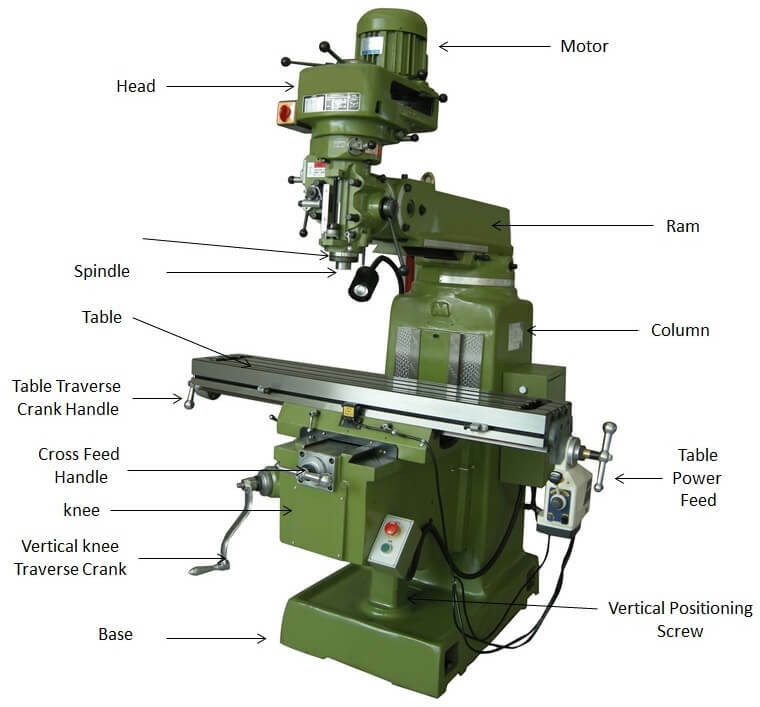 What is the difference between milling machine vs drill press? 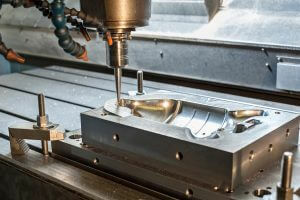 What is a small machining center?